Porta Mallorquina - your leading real estate agent in Playa de Muro! You are looking for a property for rent in Playa de Muro, or have a question regarding our real estate offers in Mallorca? 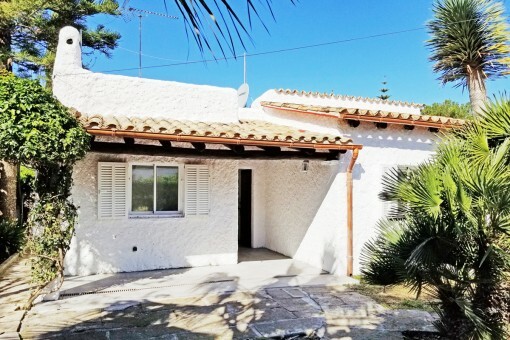 You were not able to find the ideal finca in Playa de Muro? Then please call us on +34 971 698 242, or send us an email to info@portamallorquina.com. Our Porta Mallorquina real estate agents in Playa de Muro will be pleased to asist and will help you find your dream property. Along the bay of Alcudia to the south, you arrive at one of the most perfect beaches Mallorca has to offer: the Playa de Muro. Crystal clear, almost caribbean like waters and a sandy beach as far as the eye can see! In addition, the water is shallow in many parts for almost 100 metres and therefore is particularly suitable for children. Also hotel facilities here are few and far between, so in certain parts you can enjoy a good as deserted, beautiful beach. This is true even in high summer, where you can indulge in extensive sunbathing into the late evening hours. 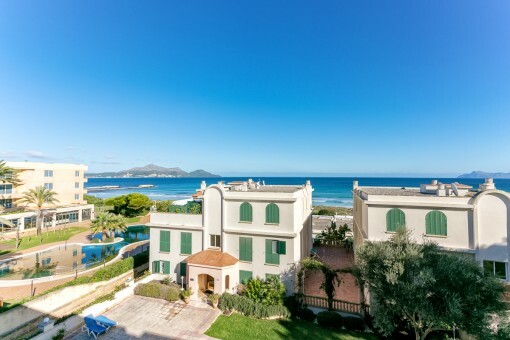 There are of course many stunning properties on the beach front which are very difficult to obtain and a specialist is needed to be in the running for one. But it is not always necessary to be in the first beach line when you can walk from other properties to the beach in just three minutes. 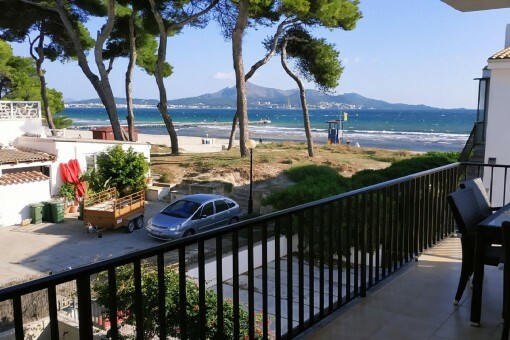 you are reading: Playa de Muro long term rental: properties in Playa de Muro to rent · Porta Mallorquina Real Estate Rating 4,8/5 by 200 testimonials.